Roofing your home should only be done by an experienced professional, like any other important investment the roof is your insurance policy to protect the largest investment you probably will ever make – Hire David Deschaine For Your Next Roof. We tear off the existing roofing materials, we add CertainTeed brand Winterguard install ice and water shield and synthetic underlayment so there’s always a vapor barrier under the roofing shingles. Important Roofing Tips! We also install skylights which brings natural light into the home, typically we were replace the old skylights if they are needed during the roof installation. 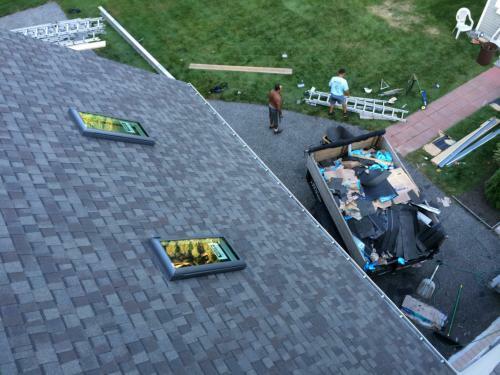 Occasionally we will install skylights only to home if the roofing materials are in good shape, typically you will want to replace your skylights when the roof is being installed because over 20 years the skylights weatherstripping and seals begin to deteriorate. 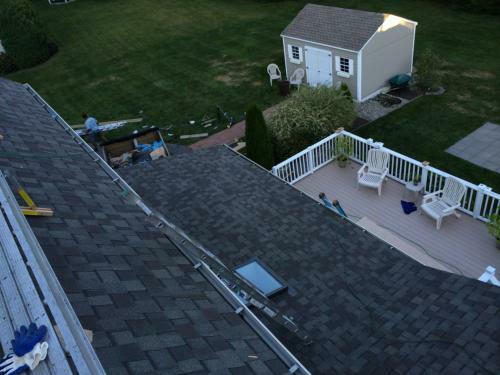 We do all types of roof installations in Maine, we also do a lot of repairs for roofs in Maine and we primarily work just in the greater Portland area. 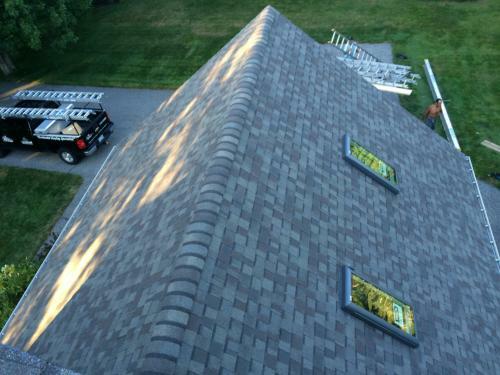 So if you need a new roof and would like to talk about what type of roofing products are available just call us. 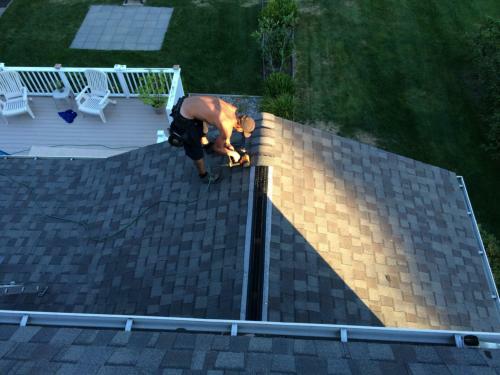 We are always her to help answer any questions you may have about getting a new roof.